Seeing a film with a friend is a great way to spend an afternoon. 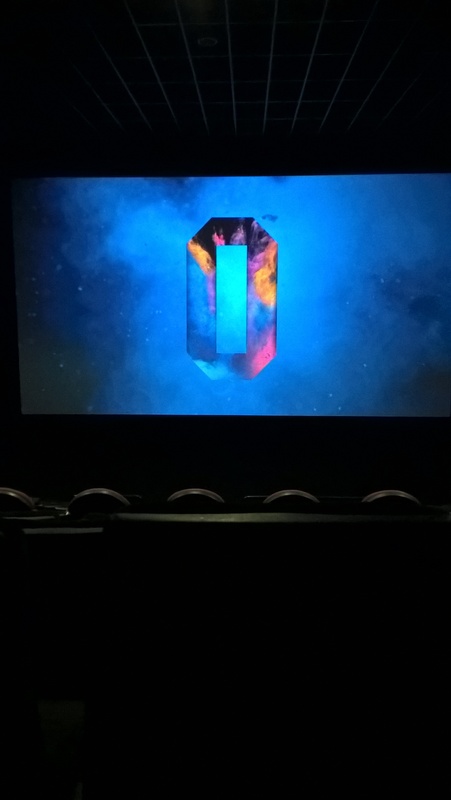 Popcorn, drinks and a chance to escape the world for a while and the Odeon is a great place to go. 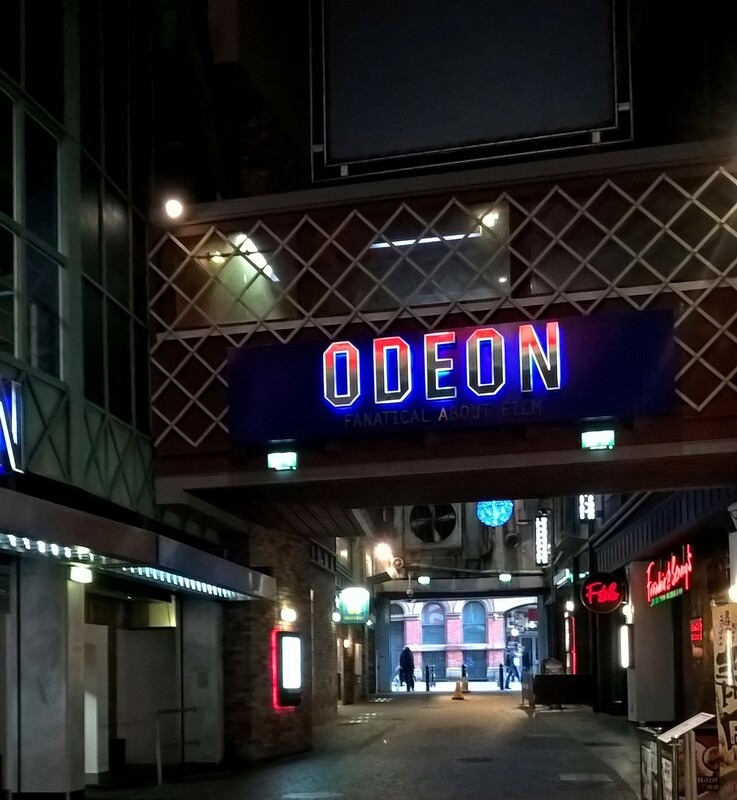 Manchester's Odeon is in The Printworks where you have a choice of restaurants and bars to visit before or after your film. Self-service machines at the entrance allow you to quickly buy a ticket, you can also book online and pick them up at the machine. If you want advice on the best film to see or to check the prices, you can also go inside and see the many customer service assistants who are happy to help. The great thing about the Odeon is the fact that this is an experience, not just a place to see films. Arcade games can be found around the cinema complex; perfect for children, and game-loving adults, to play on before a film. Upstairs is a Costa coffee for pre-cinema refreshments, food and snacks and you can even bring a hot drink into the cinema if you are not a fan of fizzy drinks. There is also an array of snacks available at the food counters from popcorn to ice cream and pick a mix - you'll definitely be able to find your favourite film food here! 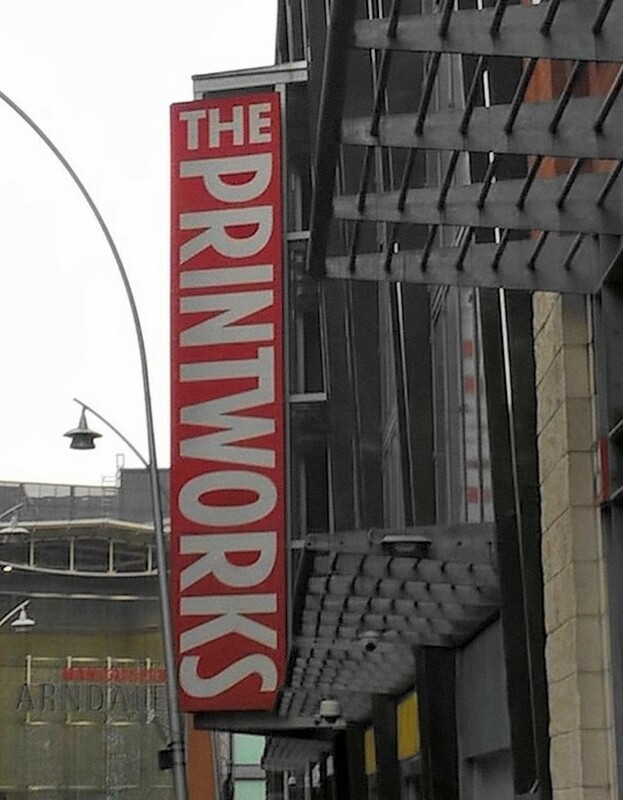 One special thing about The Odeon at The Printworks is that it is home to IMAX, a large screen to experience films on. There are also special screenings of films to suit everyone. Odeon Kds Club runs every weekend and during the school holidays shows child-friendly films for your little ones. At only £2.50 a ticket, it's a budget-friendly way to keep your children entertained. Odeon's Silver Cinema Club is specially for the over 55's to enjoy a film, a coffee and a chat. It is the perfect way to see an exciting film and meet new friends. There is also a chance for anyone to catch an old film with Flashback Films, where classics from the past come back to the big screen. There is so much going on, you'll be spoilt for choice and want to return again and again. The Gallery is a great experience for those looking to make their cinema experience extra special. It is an extravagant way to see a film. Seeing a film in the gallery gets you VIP access to a bar, unlimited popcorn, nachos and drinks and a luxurious screening room with large seats, more legroom and a great view of the movie. This experience is for over 18s. Why not upgrade on your next visit and see what all the fuss is about! The cinema is in the heart of the city centre. Three Metrolink tram stops are within walking distance; you can get off at Exchange square, Victoria, or Shudehill and only be a few minutes away from The Printworks. If you plan on bringing your car, there is plenty of secure parking nearby - the closest being The NCP Printworks which is above the Shudehill interchange. You can pre-book your parking making your trip hassle free.